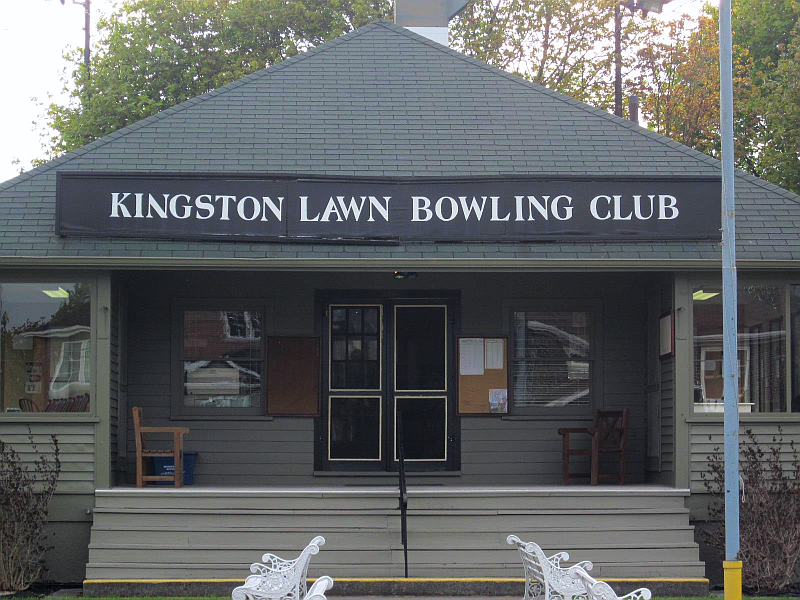 Lawn bowling in Kingston began in 1914 on property owned by Queens University. 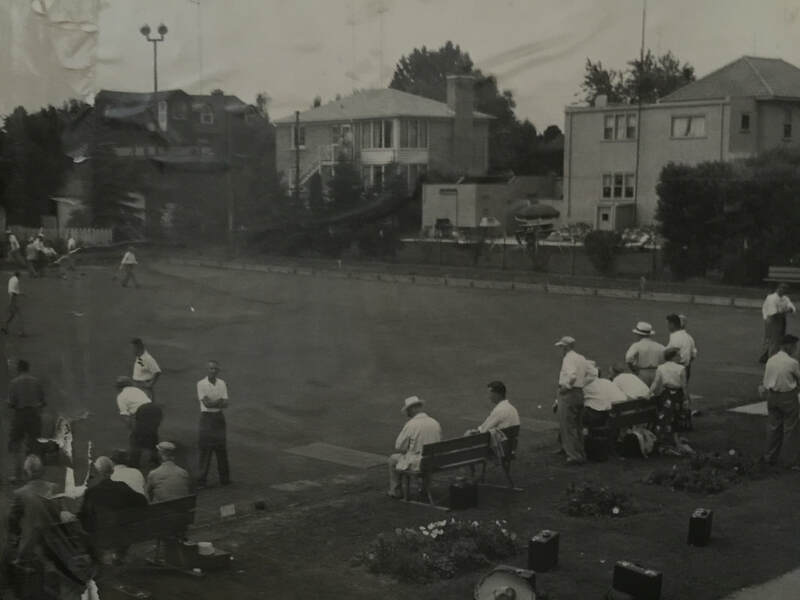 The current property was purchased in 1932 when there was a membership increase due to the fact that women were now allowed to join. New members are always welcome. Free instruction is provided by a qualified coach and there is no need to purchase bowls as they can be rented. Wear clothing that is comfortable and shoes or sneakers that are flat soled (no heels). Club members bowl on Tuesday and Thursday mornings at 10.15 am, Monday, Tuesday and Thursday evenings at 7 pm. as well as Sunday afternoon at 2 pm. 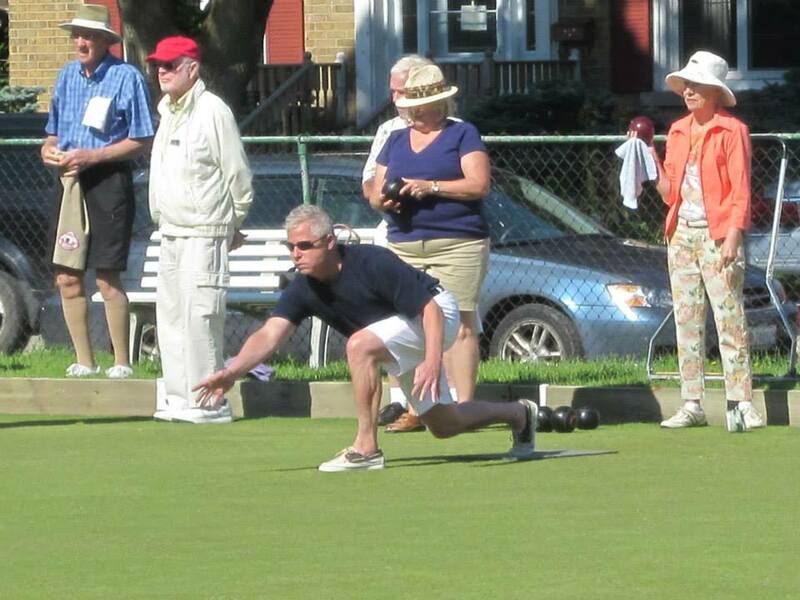 Throughout the year we host a number of tournaments open to all Ontario Lawn Bowls Association members. We also have a number of fun days for club members where the emphasis is on "fun".